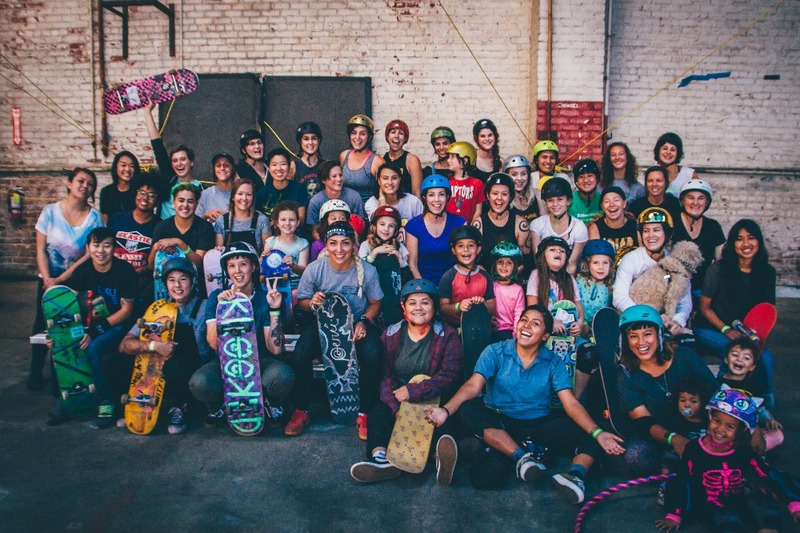 Fundraiser by Bay Area Derby Sponsorship : Help us build a skate park! We are accepting donations of any monetary value to build this amazing park! 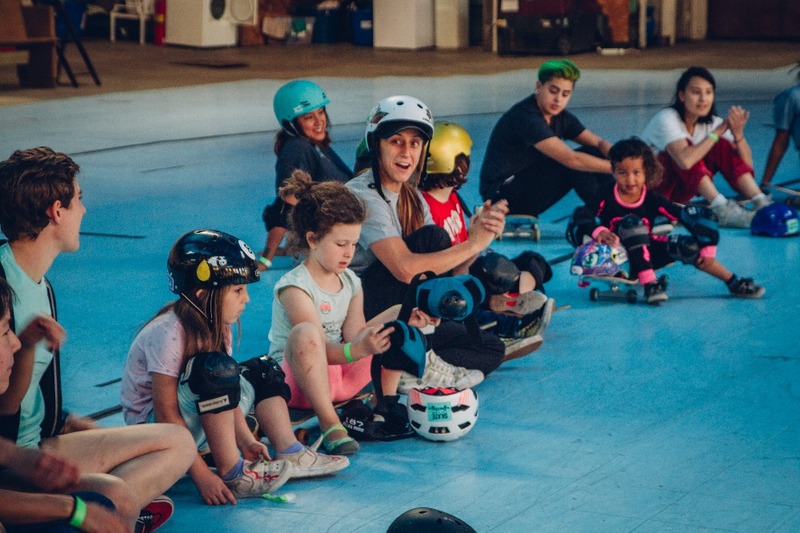 We cannot thank you enough for helping to create a safe space for shredders of all ages to participate in roller skating and skateboarding programs in a strong community environment. You are all amazing! 69 people pitched in and helped us reach our original goal of $3,000 for building the BAD Park. 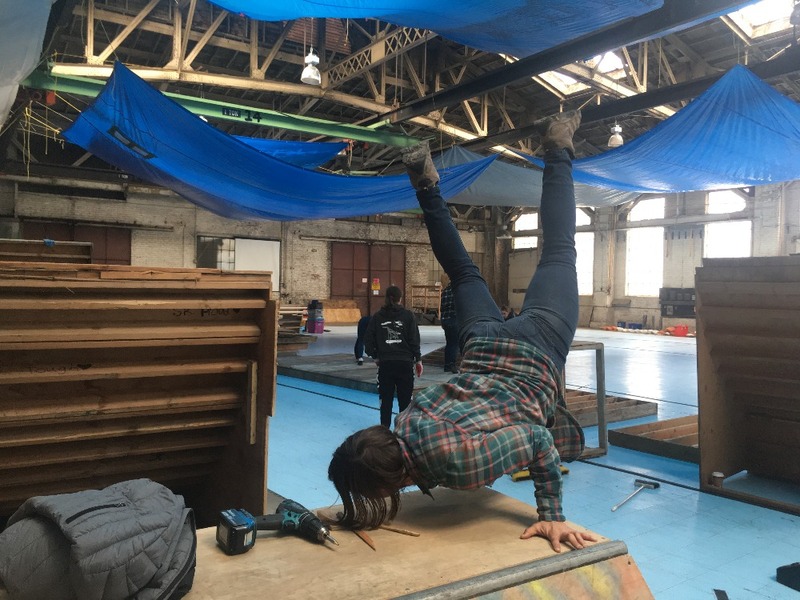 BAD and Skate Like a Girl have been busy building the ramps with all of the tools and supplies you helped us buy. But here’s the thing... like most things in life, it’s costing a bit more than we thought. So we’re increasing our goal to $5,500. 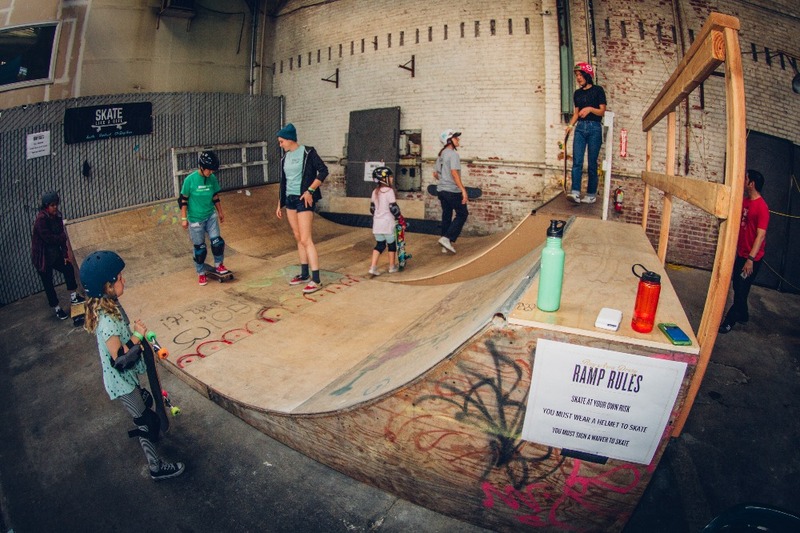 This will help ensure we have a safe park for girls & women (cis/trans/female-identifying/genderqueer) to skate and build community. 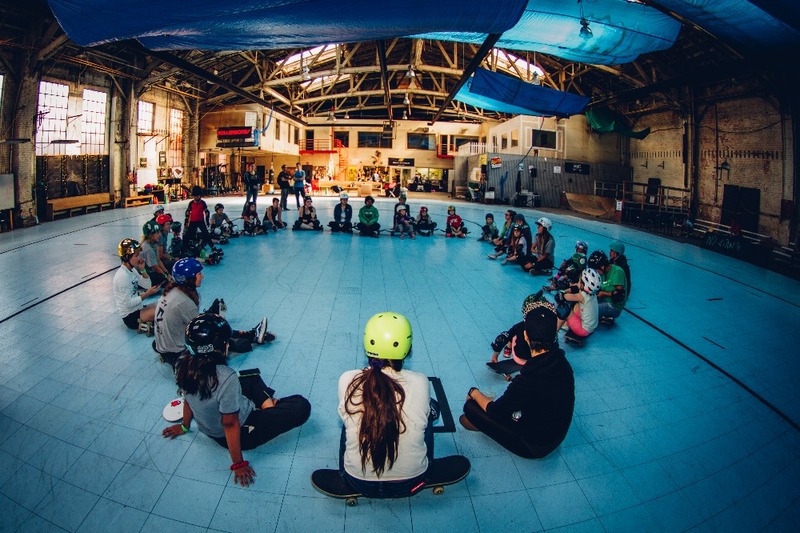 If you haven’t chipped in yet, there’s still time to be part of something amazing in Oakland. Already donated? We can’t thank you enough. Please help us out by sharing with friends and family to help us reach our new goal. 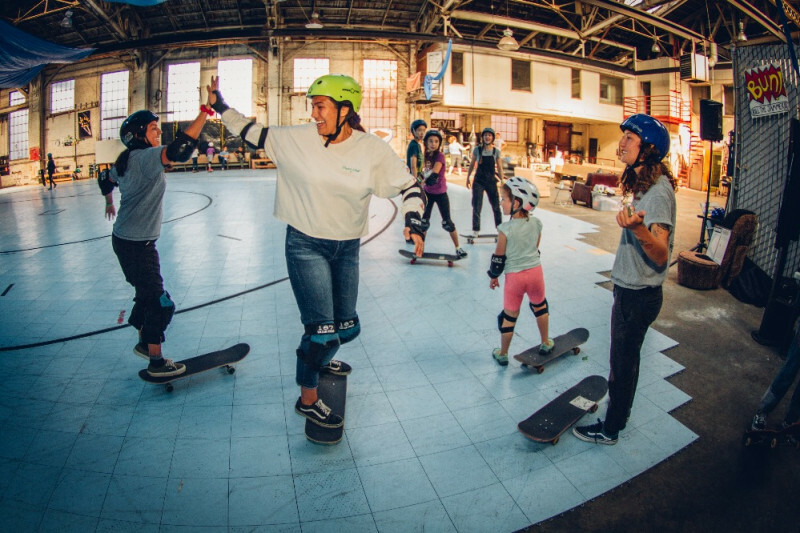 Bay Area Derby (BAD) and Skate Like a Girl are building a skatepark to provide a safe space for girls & women (cis/trans/female-identifying/genderqueer) to promote personal growth, athleticism, leadership & empowerment through skateboarding & roller skating programs. Check out this video to see our progress. We appreciate those who have donated and helped spread the word so far. We're off to a great start, but are still only 78% to our goal! Please continue to share and help us get this park completed.